Business is an art, an art that consists of making the right decisions, at the right time, with the right people and for the right people! 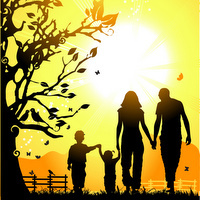 This can only be achieved if you have the right conscience. There is no doubt that money can help you grow your business but a little motivation can go a long way to rekindle the lost passion and determination. 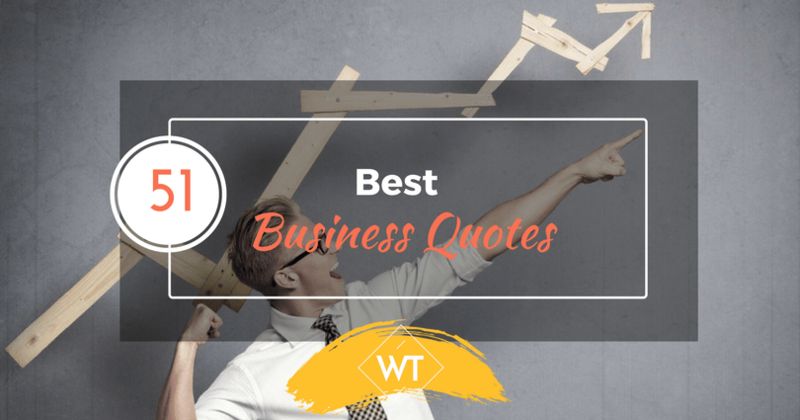 We have handpicked the Best Business Quotes to inspire you, so you can motivate the world with your work. This golden quote makes up for all the business quotes cumulatively. The famous 4 words, and probably the best of the business quotes apt for every entrepreneur. If you want to tread a path of an entrepreneur, first find out if you are even ready to start a business before you take any action. This is one of the best business quotes for all businessmen to follow and calibrate. Business is not always about making money. It has its own ethics, its own emotions and its own brink. The person who supersedes all these mixtures and apprehends it upon himself, will make a good businessman and will start a successful business. 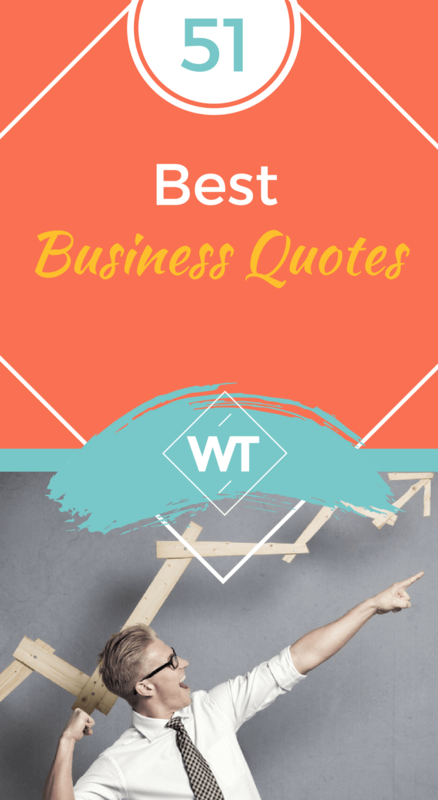 Once you decide to start a business, we hope our best business quotes will motivate you to hasten what you started and reach great heights.